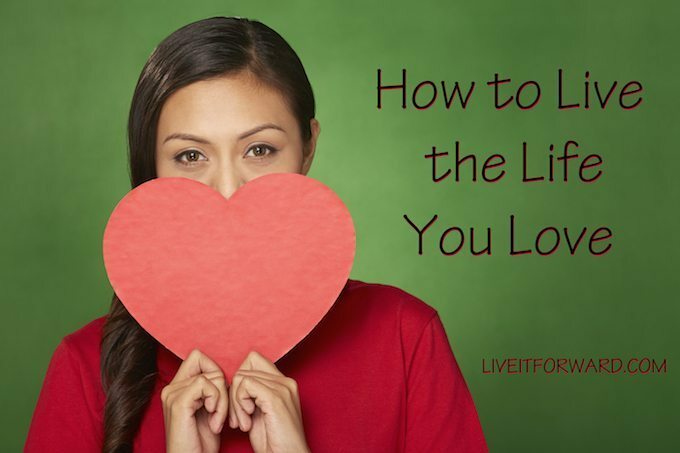 If you’re like most people, you want to create a life you love. Yet in order to live the life you love, you must figure out a way to make your work fit into the life you want to live instead of forcing your life to fit into work. But how do you do that?! For most people, it’s so much easier said than done. In Episode 023 of The Live It Forward Show, Kent Julian shares 5 P’s to help you live the life you love and make your work fit into that life instead of trying to squeeze your life into your work. If you want to move from dreaming about your ideal life to actually living it, this is an episode you want to listen to over and over again! 3. Check out the podcast contest for a free pass to the Live It Forward ADVANCE Conference (November 11-12). 4. Early-bird registration for the Live It Forward ADVANCE Conference is now open! 5. How to Live the Life You Love by making work fit into your life instead of forcing your life to fit into work. 5 P’s to creating the life you love by making work fit into your life. #3 — Pronounce Your Priorities. #4 — Plan Your Priorities.